Aberdeen-based bus and train giant FirstGroup has missed out on a chance to run a huge new rail franchise in the south of England. The UK Government has awarded the Thameslink, Southern and Great Northern (TSGN) contract to Govia, a joint venture between UK firm Go-Ahead and France’s Keolis. Stagecoach Group of Perth is also among the unsuccessful bidders, alongside Dutch-owned Abellio and Hong-Kong listed MTR. 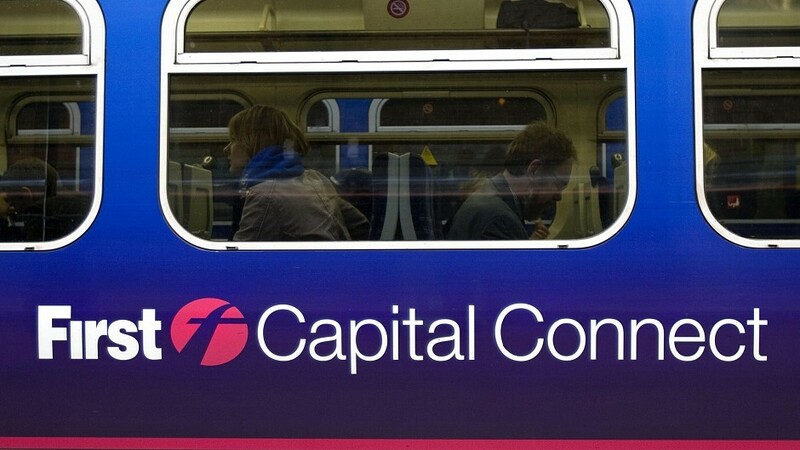 FirstGroup has been running a section of the new franchise under the First Capital Connect (FCC) banner since 2006, but FCC will disappear when the new seven-year TSGN deal starts in September 2014. The new contract also includes the £6.5billion Thameslink project to increase rail capacity on key routes through London. FirstGroup chief executive Tim O’Toole said: “I am disappointed that we will not be operating the new franchise and taking the Thameslink programme on to its next stage. “We submitted a strong bid which would have delivered high-quality services for passengers, value for taxpayers and an economic return for shareholders. He added: “Today’s news does not alter our stated medium-term targets. The Department for Transport said its new franchise would open up new routes and improve services to scores of destinations, including Brighton, King’s Lynn, Peterborough, Cambridge, Bedford, Luton and Gatwick airports and Moorgate.